Munjed had a privileged life growing up in Baghdad; the only child of the head of the supreme court with close links to the monarchy. While he was working at a hospital in Iraq as a junior doctor, his supervisor was executed for disobeying a military order to mutilate deserters as punishment. Refusing to comply himself, Munjed risked instant execution and had to flee to save his life. Living in a war-torn country, Munjed saw many people who had lost limbs in the conflict. At an early age, he developed an interest in osseointegration surgery, a pioneering technology which uses robotics and machinery to grant people mobility and the ability to walk again. As soon as he was released from detention in Australia, Munjed applied to work at every medical centre in Australia, quickly securing his first job at Mildura Hospital. 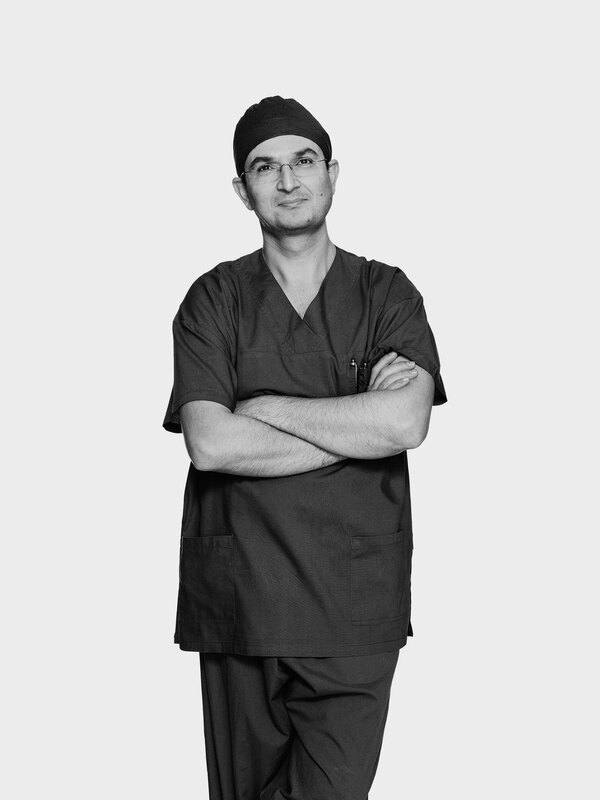 Today, Munjed is one of only a handful of osseointegration surgeons worldwide. Thanks to his efforts, Australia now leads the world in this technology and exports it to the rest of the world.